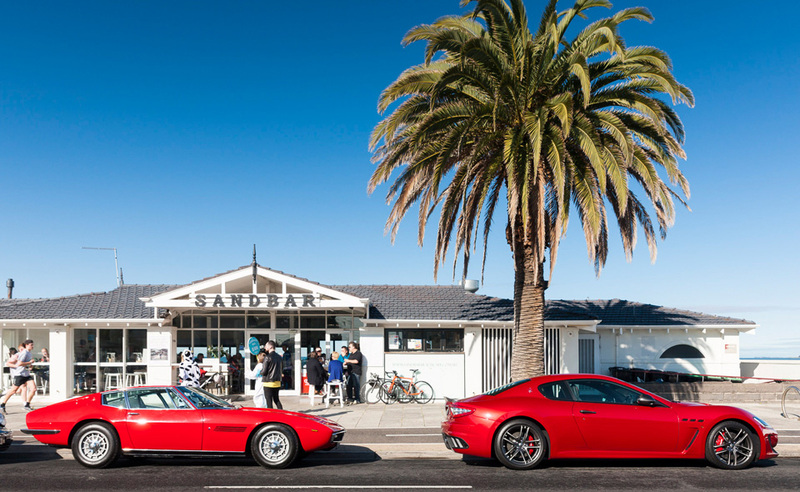 MOCA holds monthly Cars and Coffee meetings at the Sandbar Cafe in Middle Park, Melbourne. 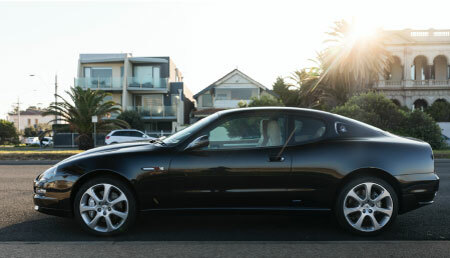 These are held on the second Sunday of every month and we usually see a mouth-watering selection of cars parked on the beachfront road. If you want to join us, come along and introduce yourself and we’ll be happy to sign you up over a hot breakfast!